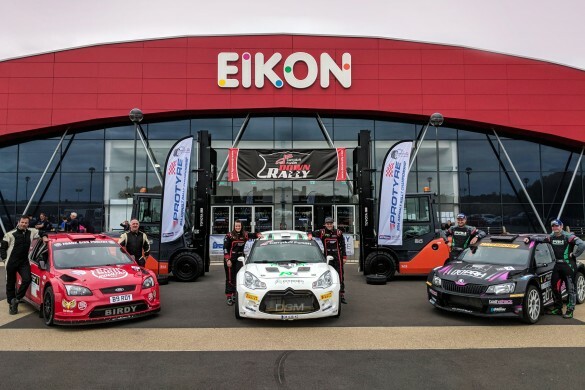 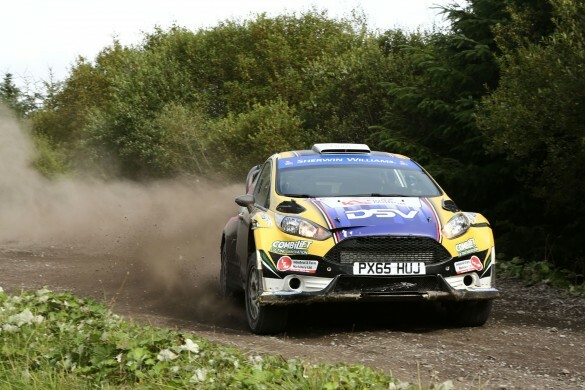 Home Tags Posts tagged with "msa uk"
Matt Edwards and Darren Garrod continue their excellent run of form as the Welsh pairing won the John Mulholland Motors Ulster Rally at the weekend (17/18 August). 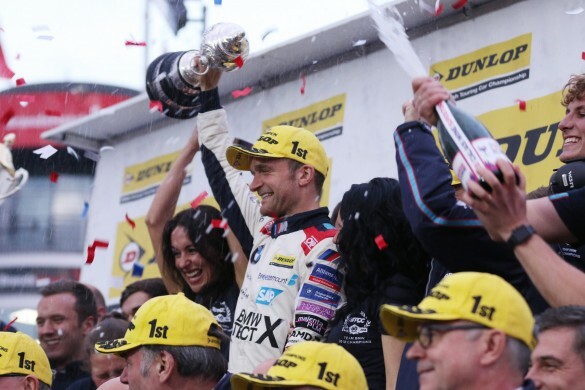 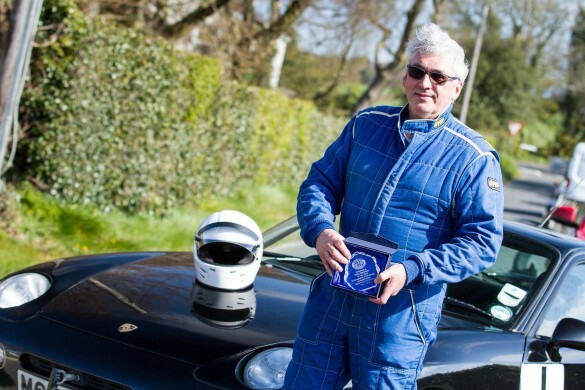 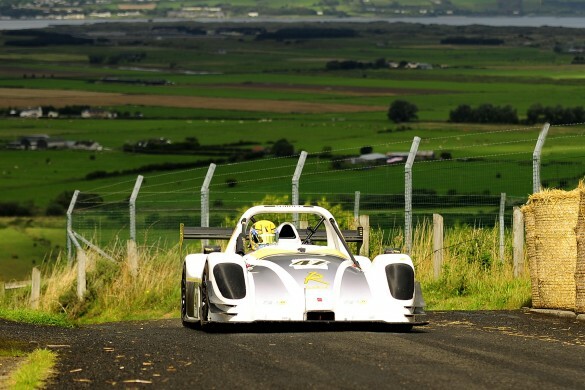 Graham Thompson kept his cool on Larne Motor Club’s Cairncastle Hillclimb, despite the melting road surface during the recent heatwave, to conquer one of the countries best stretches of road, and remain ‘King of the Hill’ for the second year running. 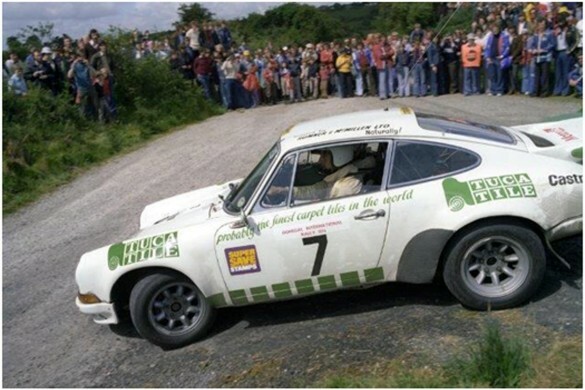 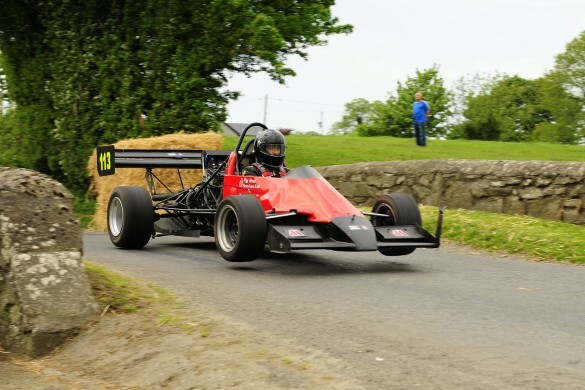 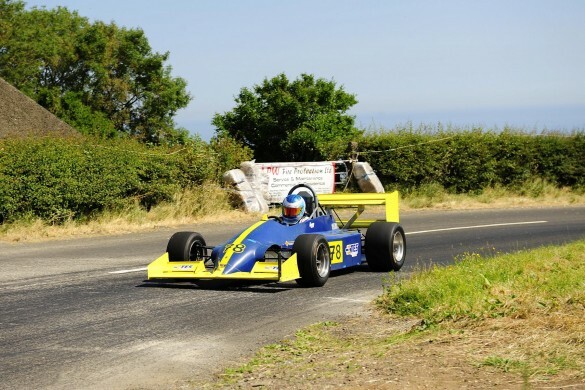 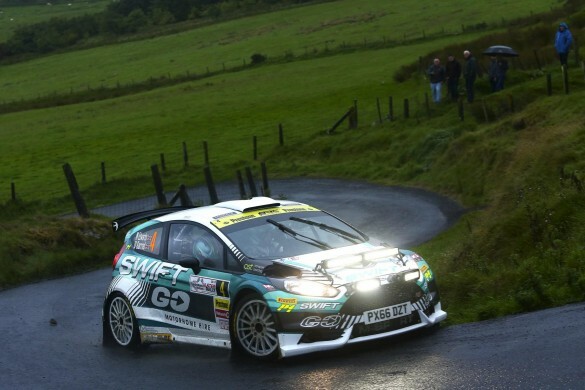 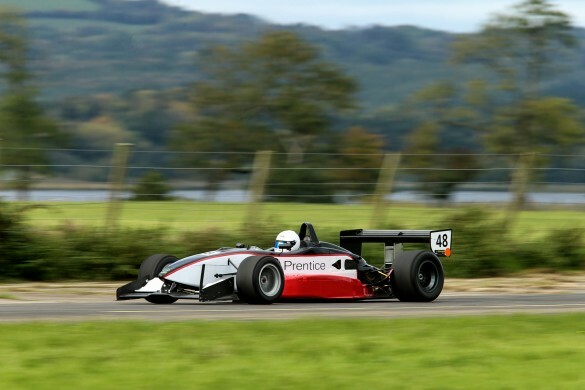 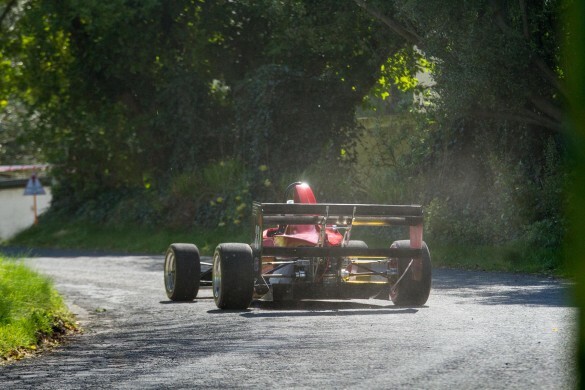 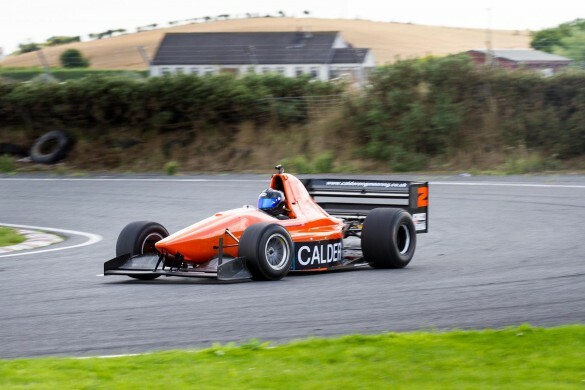 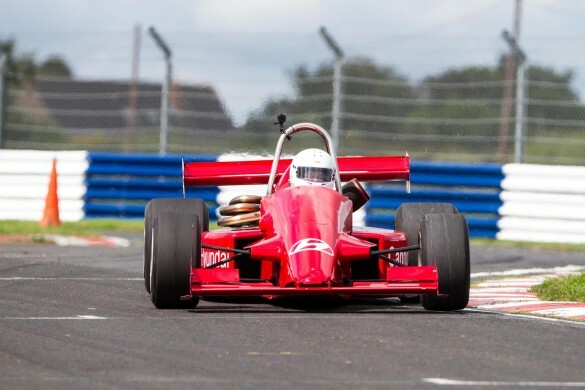 Spamount Hillclimb is one of the youngest events in the Millers Oils sponsored Northern Ireland Hillclimb Championship, but the enthusiastic organising team from Omagh Motor Club have quickly established it as a popular and challenging venue.